Get the inside scoop! Find out who is competing in the upcoming Platinum Performance/USHJA Hunter Week, catch all the latest sport news headlines, learn about enhancements coming to the USHJA 3'3" Jumping Seat Medal, read about the exciting new WCHR Pro Finals format, and enter to participate in the AON/USHJA National Championships in this month's News & Updates! Parlanti International, the #1 riding boot in the world, will be showcasing its latest designs amongst their most popular models during this year’s Hampton Classic. On debut Sunday, August 26th, Parlanti will begin to display its select collection at Equis Boutique on Stable Row. In addition to the existing designs available, a Parlanti specialist will be available to custom fit, providing riders with the option of customizing and designing their own ideal boot. 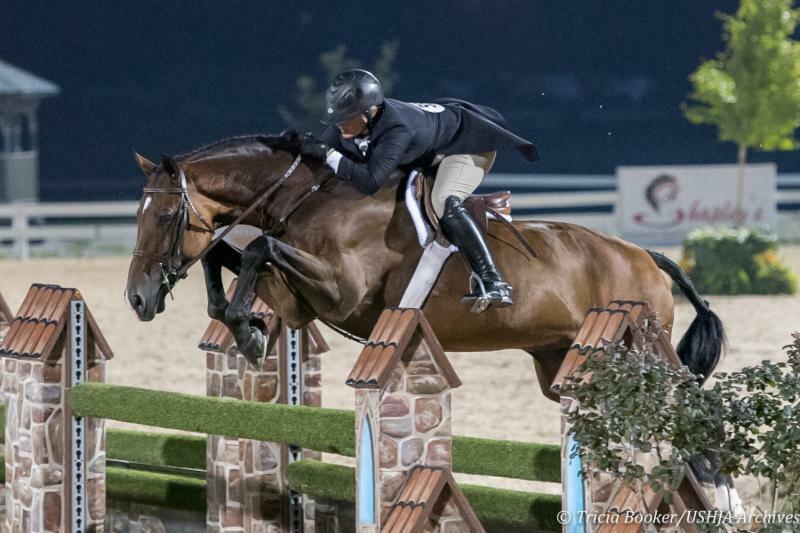 Catch all the action from the Platinum Performance/USHJA Hunter Week! 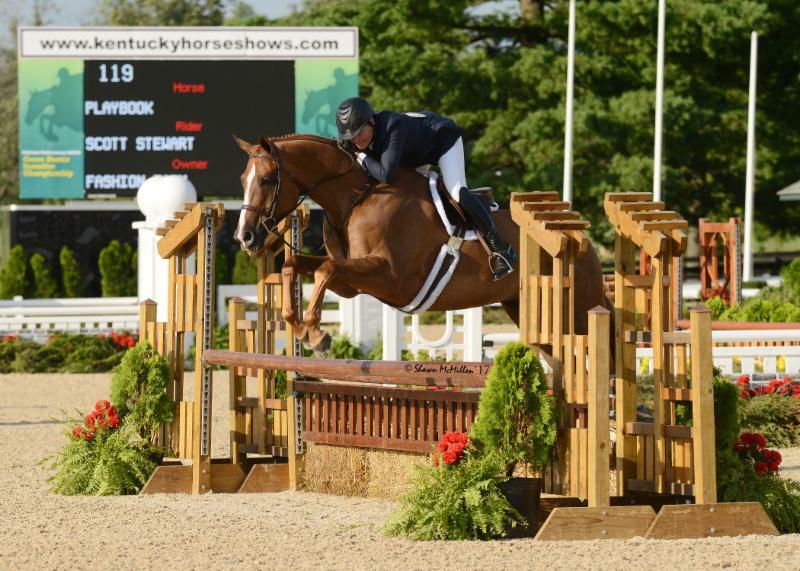 The Platinum Performance/USHJA Hunter Week returns to the Kentucky Horse Park, August 14-18! 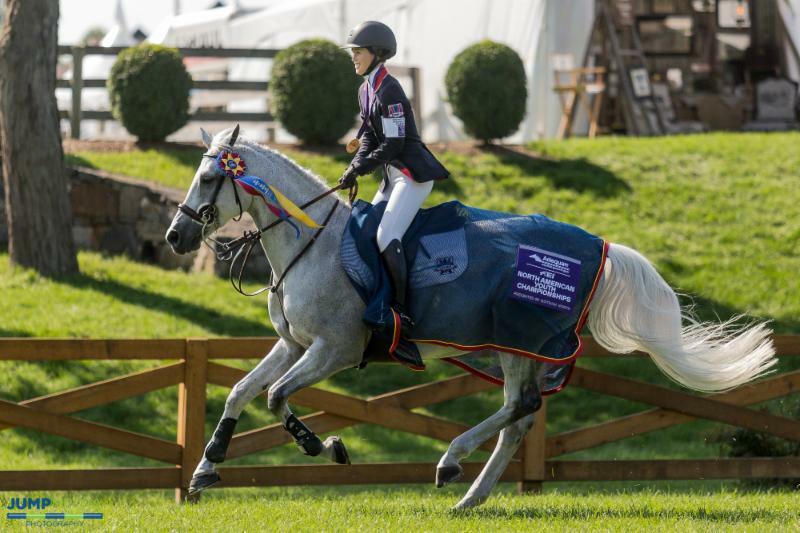 The week will feature the Platinum Performance/USHJA Green Hunter Incentive Championships for Green Hunters competing at 3'/3'3" and 3'6"/3'9" and the Platinum Performance/USHJA International Hunter Derby Championship. Saturday, August 18, will feature Barn Night with exciting prizes awarded to participating barns as the top Derby horses in the country go head-to-head for the title of Champion under the lights of the Rolex Stadium. Can't join us in person to watch? EQSports.Net will be providing wall-to-wall live streaming coverage of the Championships and discounted access to USHJA members. 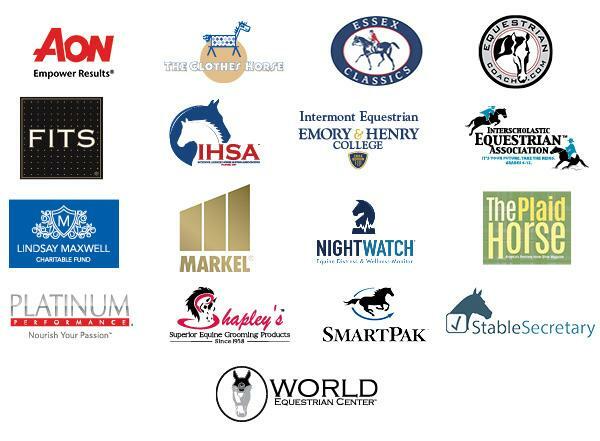 Use discount code USHJA2018 at the time of checkout to receive 50 percent off your subscription. Help shape the future of our sport. 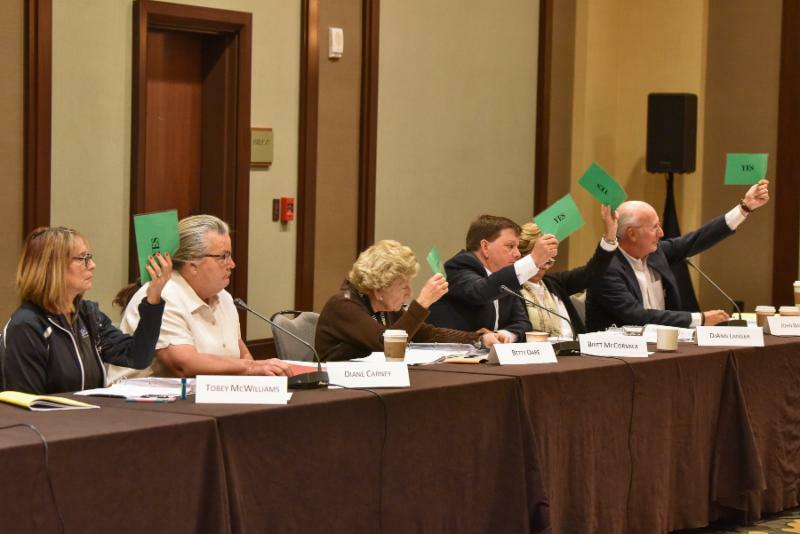 Member nominations for the positions of Secretary, Treasurer, and four at-large directors on the USHJA Board of Directors will be accepted until August 15. September 1 is the last day to take the Challenge! 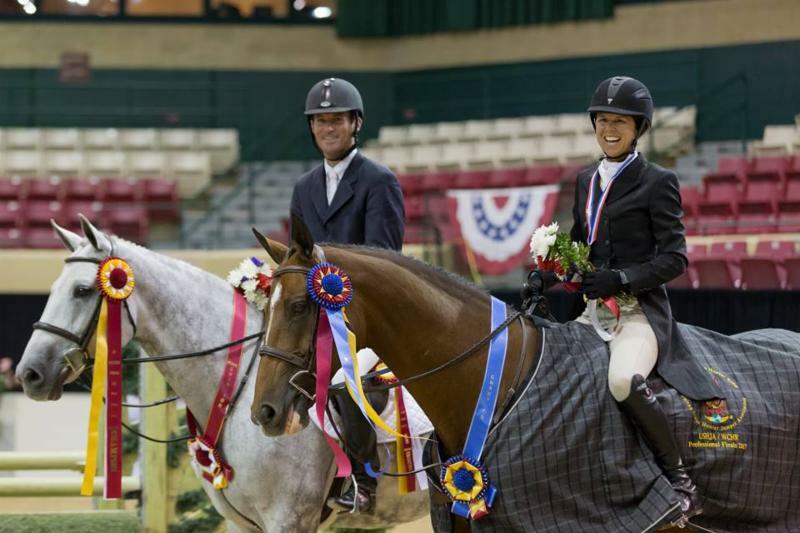 Open to USHJA members who are younger than 21 on December 1 of the current competition year. Participant must register for and complete the Level One and Level Two Quizzes no later than September 1. 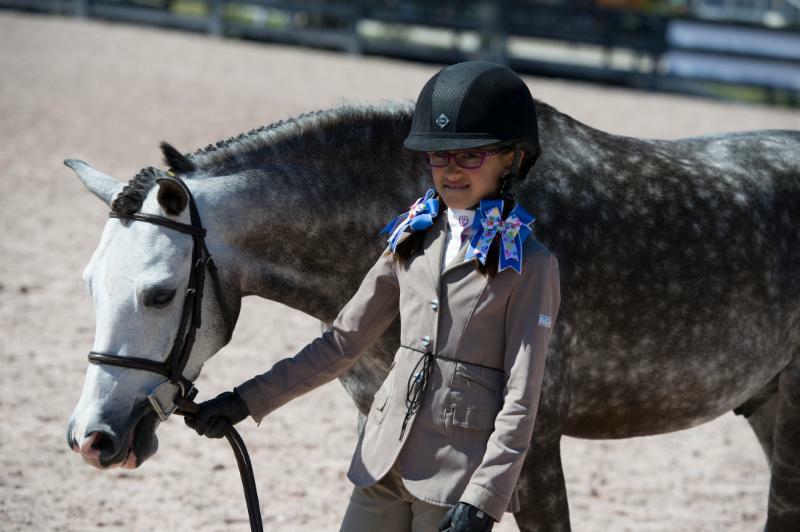 ﻿The two participants with the highest score in each zone will be invited to attend HQC Nationals, presented by The Plaid Horse, where they will have an opportunity to compete for great prizes and attend educational seminars! Each year, the USHJA World Championship Hunter Rider Professional Finals, held during The Capital Challenge Horse Show , bring together the top Hunter professionals in a unique head-to-head competition, and this year, changes to the class bring back elements from past WCHR Pro Finals with a new twist to add excitement for riders and spectators alike. The 2018 class will feature $10,000 in prize money, a new "Playoff" format, a possible wild card spot and the top four competitors from the first two rounds facing off each riding the same horses in a Final Four competition. 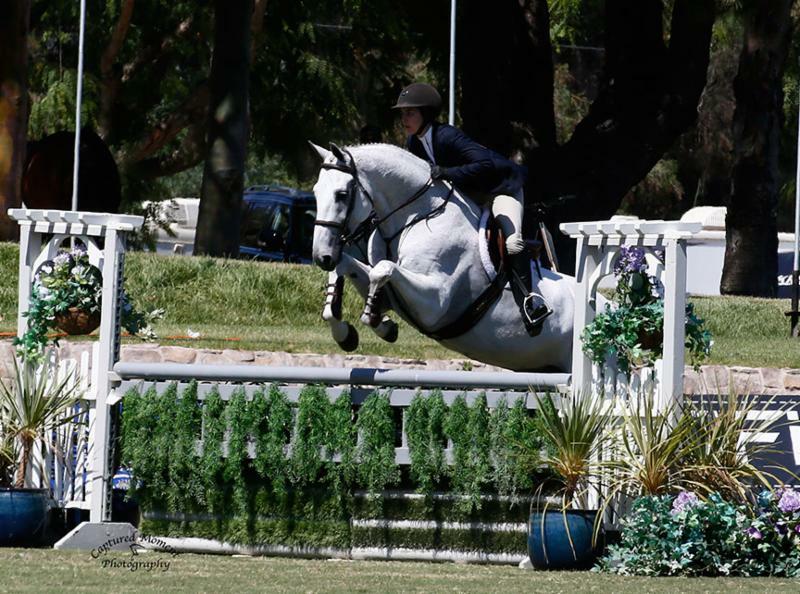 For more information about the USHJA World Championship Hunter Rider Program, visit ushja.org/WCHR. Click here to find nomination materials for each award. 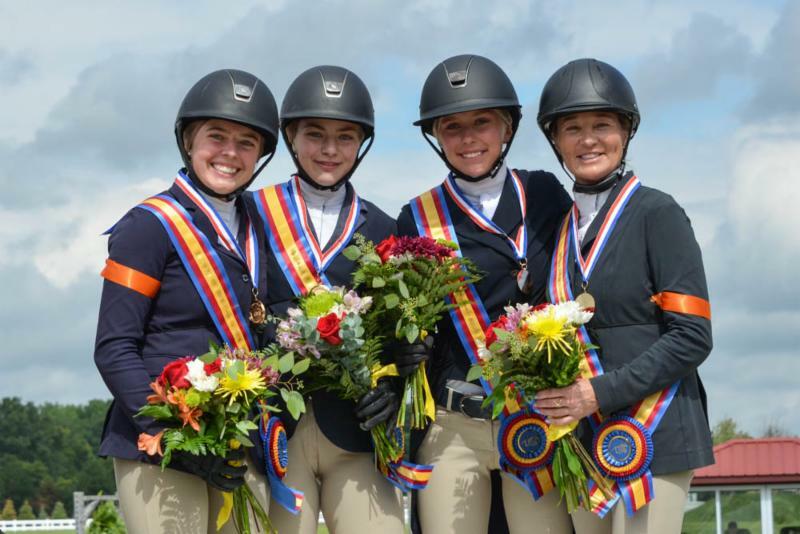 The U.S. Hunter Jumper Association invites members with young hunter ponies to enter the next big pony championship, the USHJA Young Hunter Pony Championships, which will be held at the World Equestrian Center in Wilmington, Ohio, on September 30, 2018. Entries are currently open for these exciting championships specifically designed for ponies 7 years old and younger . 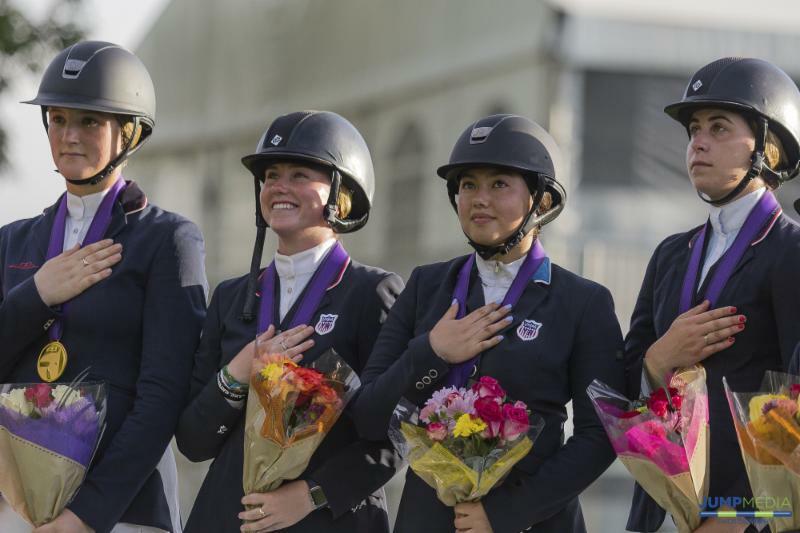 The one-day Championships will take place during World Equestrian Fall Series I. 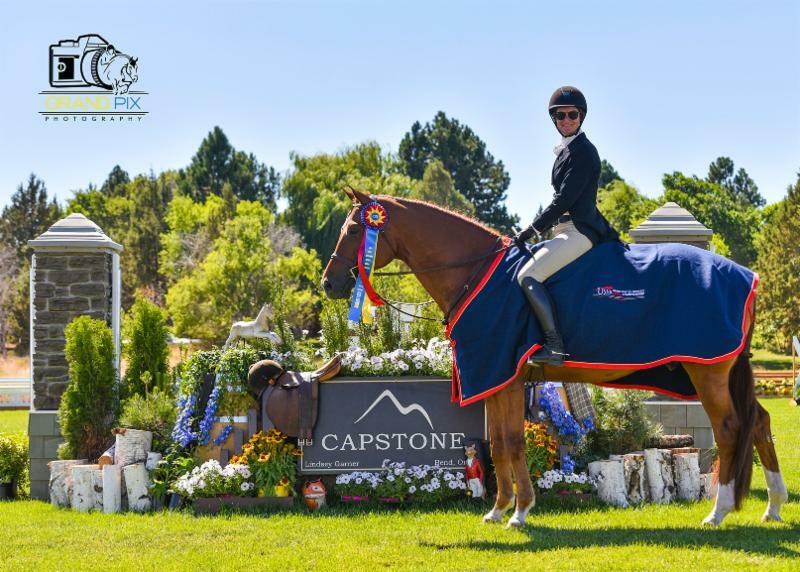 The competition will offer $18,500 across sections organized by pony age, and while riders must be juniors, sections are not further restricted by the age of junior competitors. 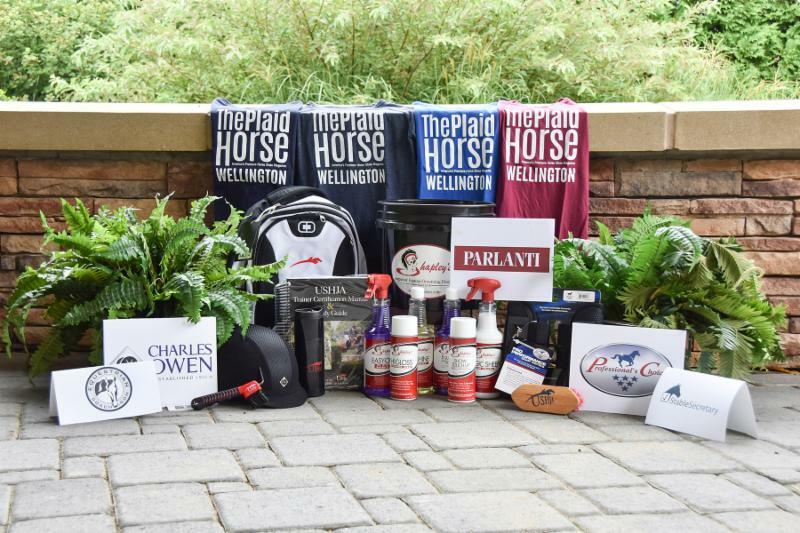 The prize list is now available and interested competitors may enter online through the World Equestrian Center website. 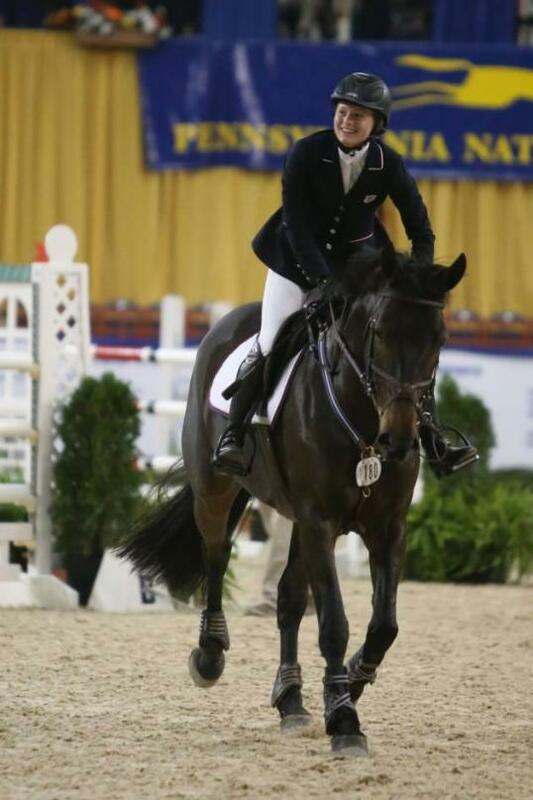 Congratulations to USHJA member Emily Sheveland, 2018 recipient of the $25,000 USHJA Foundation Hamel Scholarship for Further Education. This prestigious award will help Sheveland pursue her dream to become a doctor who serves medically underserved rural areas. 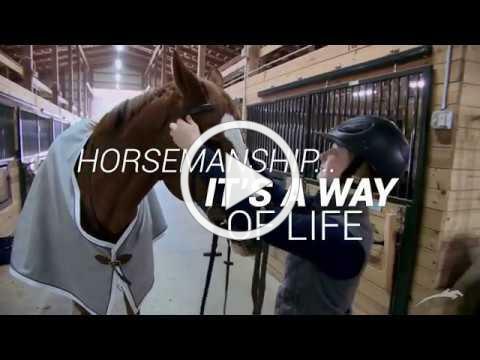 Her own struggles with dyslexia and a Rheumatoid Arthritis diagnosis, combined with the lessons learned through riding, Sheveland knows not only the power of hard work but the importance of a positive attitude. 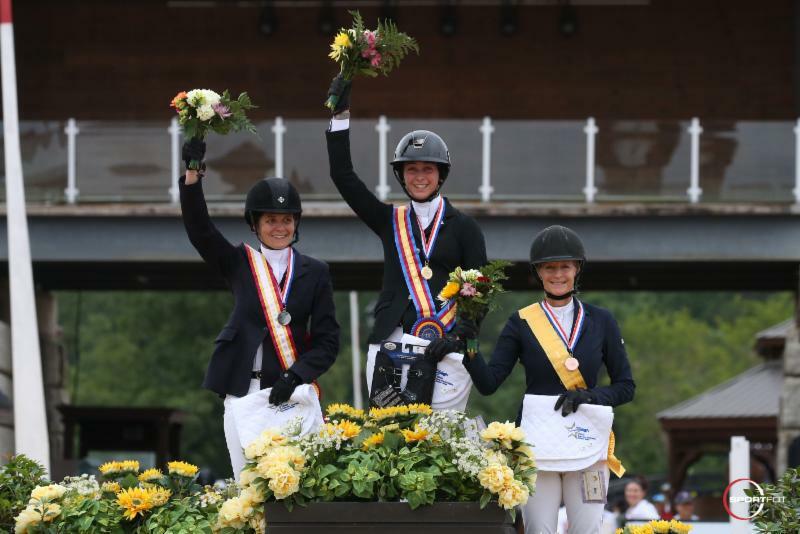 ﻿Beginning Aug. 2, 2018, Jumping Seat Medal riders will start accumulating points for 2019 year-end awards and qualifying for the 2019 Jumping Seat Medal Finals. 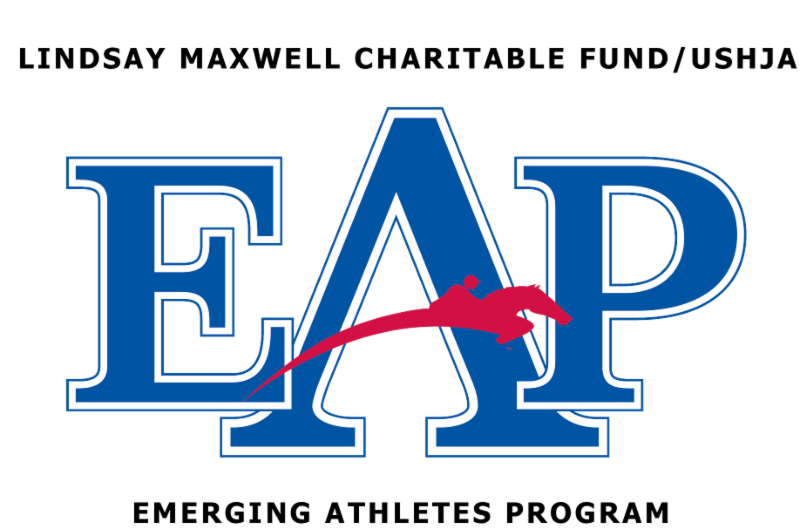 ﻿The 2018 year-end awards will still be distributed based on points earned Dec. 1, 2017, to Nov. 30, 2018. After this transitional period through Nov. 30, 2018, year-end point tracking and the Jumping Seat Medal Finals qualifying period will be the same and run Aug. 2 of the prior competition year to Aug. 1 of the current competition year. 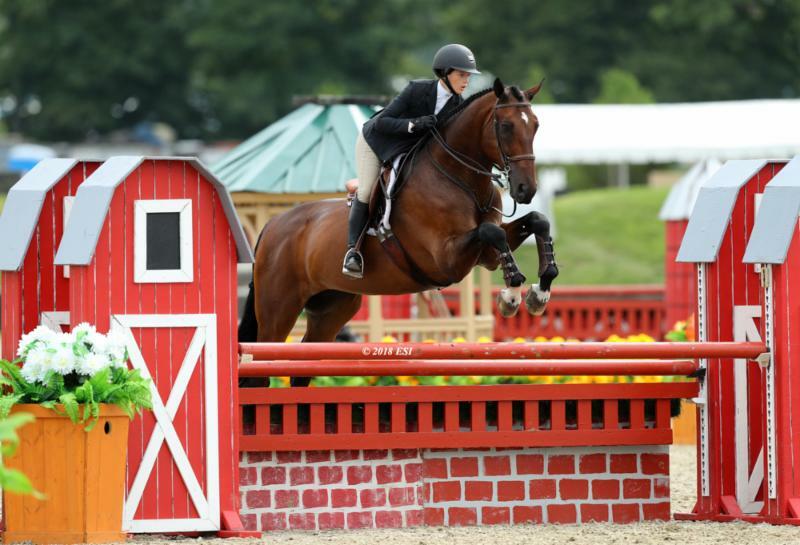 Entry deadlines for the 2018 USHJA 3'3" Jumping Seat Medal Finals East and West are fast approaching! 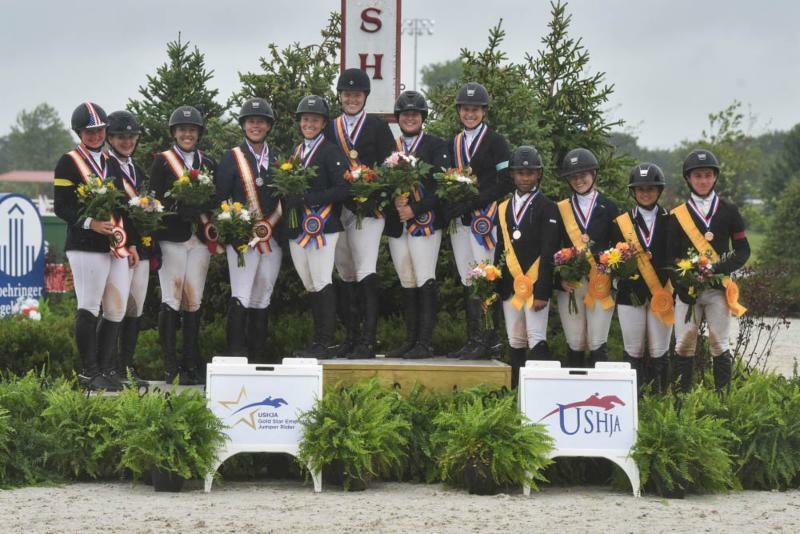 Catch up on all the latest USHJA news, headlines and event coverage at www.ushja.org/news or by following us on social media. Photo credits: Shawn McMillen Photography, Tricia Booker, Captured Moment Photography, Kristin Rover, Emily Sheveland, Megan Lacy, Jump Media, EqSol, Sportfot, and Grand Pix Photography.